It's insane how many pictures I had to scroll through on my i-phone to find the images for things we bought for the house even before it was framed. Listen to me people... if you are building a house...if you want to incorporate fabulous architectural elements, you have to do it early on or it is too late! Doors for the dining room...since they are not arched and all of the other openings are...we had an arched iron valance fabricated for the opening...it's fabulous! Nancy Nolan, Photographer... along with Chip Jones, Editor in Chief of At Home do remarkable work and it is an honor and a priviledge to work with both of them. I know images are what you want to see...so I'll share both their pics sprinkled with some of my own and others taken professionally by ML Baxley Photography and keep the commentary to a minimum...this project took almost two years to complete, so we could talk all day! A custom light fixture over the island, wonderful cabinets with louvered doors next to the range, special paint finishes on all of the cabinets. We are not fans of granite but our client was completely sold on it's durability and searched herself for the most beautiful granite we have ever seen. It really looks like a marble. So fun finding just the right pieces...the thrill of the hunt! The picture in the far left corner is the combination laundry and working pantry that is directly behind the kitchen...this is every woman's dream...just look at those floors! featured an outdoor party that we staged on their back porch in their March issue...for all the details of the party including recipes click here. 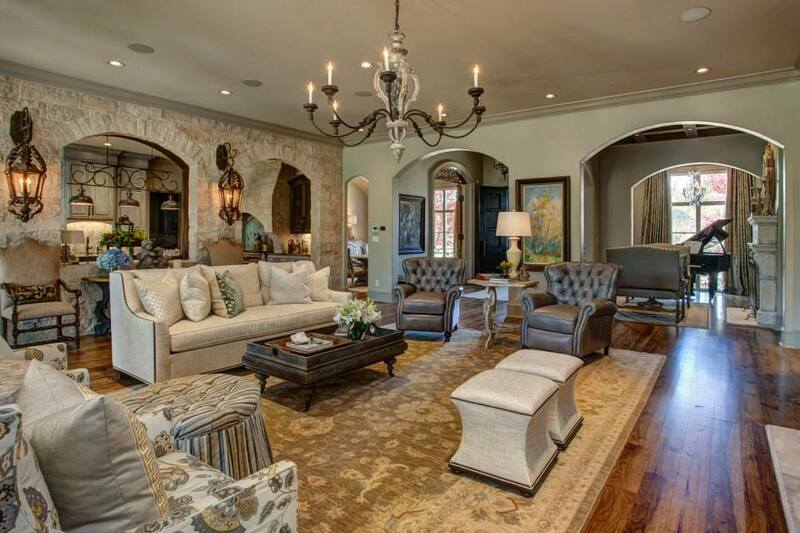 A blog post or magazine feature cannot begin to capture all of the many details in this fabulous home. Parkinson Building Group. 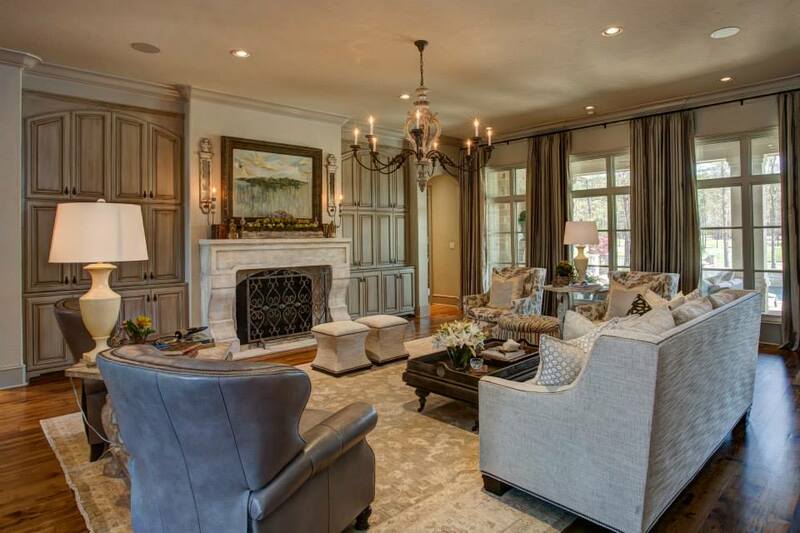 They do an amazing job and we have been fortunate to work with them on several projects. Thank you again, Chip Jones for choosing our project for At Home and Nancy Nolan for bringing our vision to life with your amazing talent in photography. Book Signing at Cobblestone & Vine, hosted by Tobi Fairley Interior Design, Cobblestone & Vine and At Home in Arkansas. 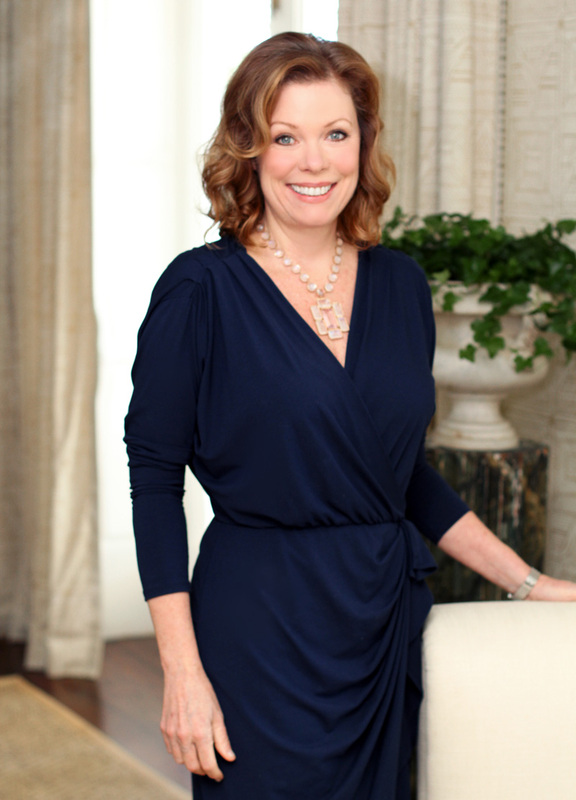 Phoebe Howard, known affectionately as Mrs. Howard to clients and readers of her popular advice column in Southern Living, is not your average interior decorator. She never went to design school and has no formal training. A stay-at-home mother who never forgot the transformative effect of a beautiful space, her first design venture was in retail. When she finally turned to decorating homes, her very first project landed on the cover of House Beautiful! 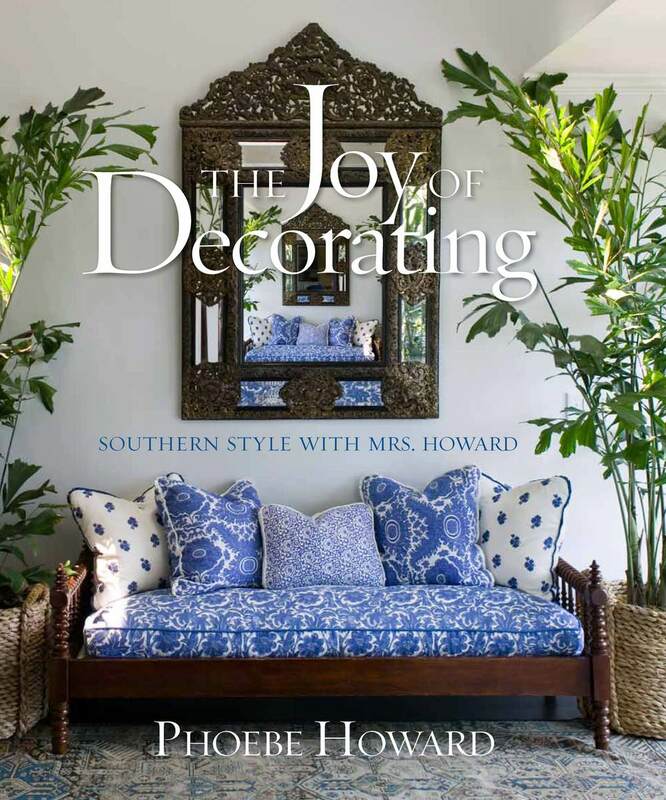 Mrs. Howard’s first book features several of her largest design projects and addresses the most common decorating issues and questions her clients and customers ask. 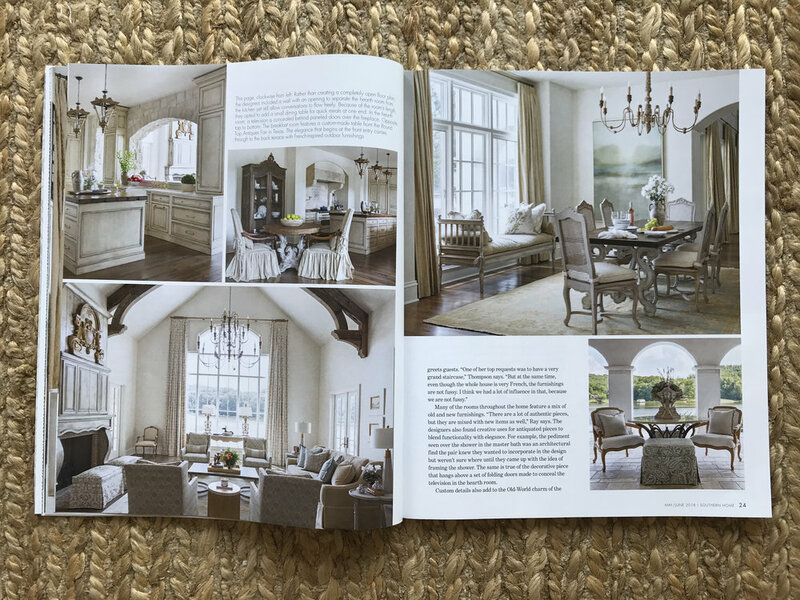 The book’s design projects are organized by theme: Inviting, Inspiring, Timeless, Graceful, Tranquil, Casual, and Comfortable—all words that have been used to describe Mrs. Howard’s work, and that illustrate the many different ways she strives to make her houses look and feel. As Mrs. Howard says, “the places we live in should suit our lifestyles, express our personalities, make us glad to be home, and even happier to spend time there. I believe the process of decorating should be just as pleasurable as the finished project.” Cowritten with well-known Southern writer Susan Sully, this gorgeous book epitomizes the grace and elegance of Southern interior design. Mrs. Howard certainly tends to all of the details...Don't miss the chance to meet her in person At Cobblestone and Vine on the 28th.